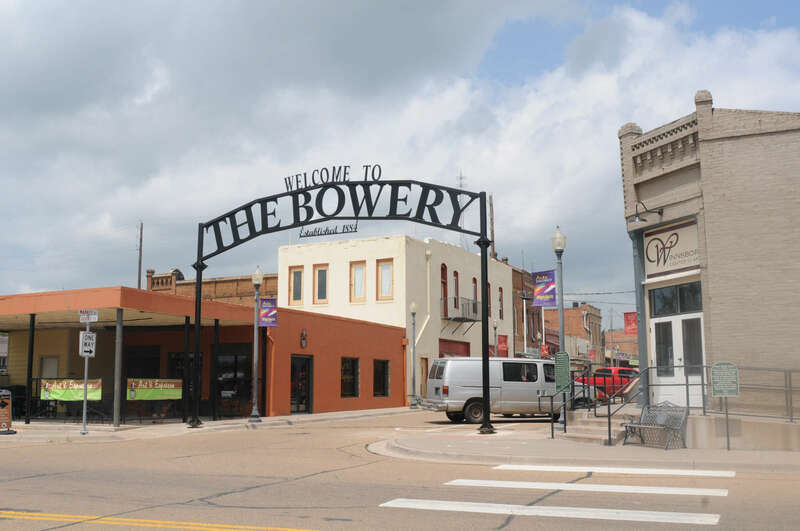 To prevent or address controversies which could be detrimental to the expansion and growth of businesses and the community. Always following those policies intended to accomplish the greater good for the greater number. 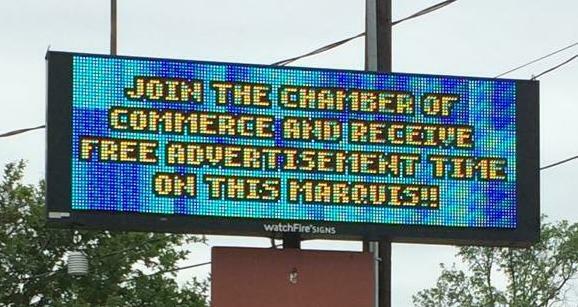 Join the Chamber! Benefits of membership include spotlight business of the month free breakfast delivered to your business compliments of Winnsboro Area Chamber of Commerce! Let the Chamber provide marketing opportunities with ribbon cutting ceremonies, press releases and free website advertising.